Littlejohn was a great man. He lived during great times and participated in great events, osteopathically speaking. 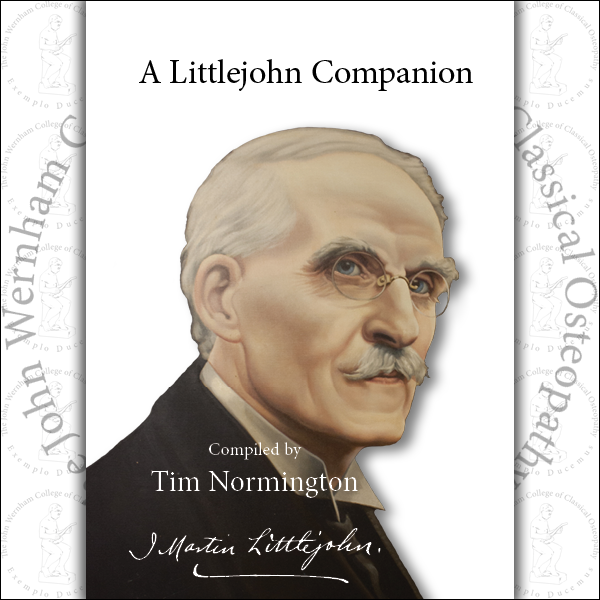 He lived and breathed osteopathy, and in this way helped thousands of ill individuals to recover their health. He possessed the deepest clinical experience imaginable as well as a tireless driving intellect. His writings are by turns practical, mystical, enlightening and8 confounding. He can appear to be dogmatic, autocratic and supremely abstruse. He can thoroughly abstract a subject and then argue in circles until the reader is reeling with confusion. Much of his work had to be published in the form of lecture notes, unedited. Despite these problems, there are many passages and even sentences which can provide the thoughtful student of osteopathy with revelations and possibilities of the highest order. 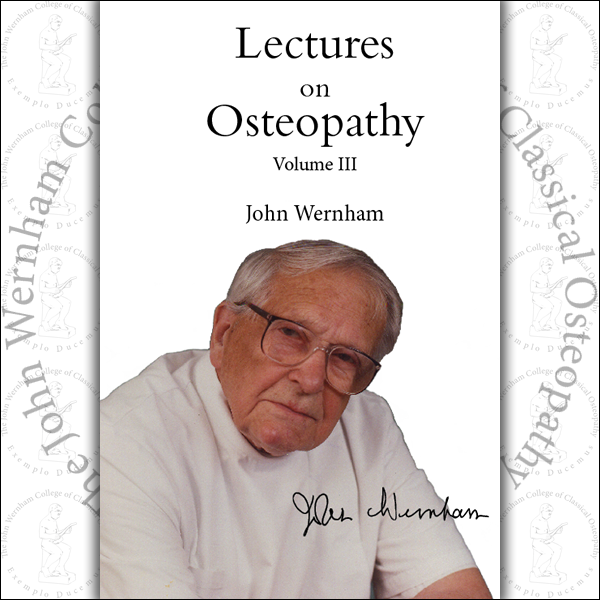 His writings on the subjects of biological mechanics, vitality, disease pathology and etiology, lesion patterns, applied physiology and treatment strategies, to name a few, are inspired and extremely relevant to modern osteopathic practice. In brief passing observations he can illuminate the essence of specific diseases so cogently as to instantaneously transform the student’s mental state from one of confusion to one of clarity and confidence. 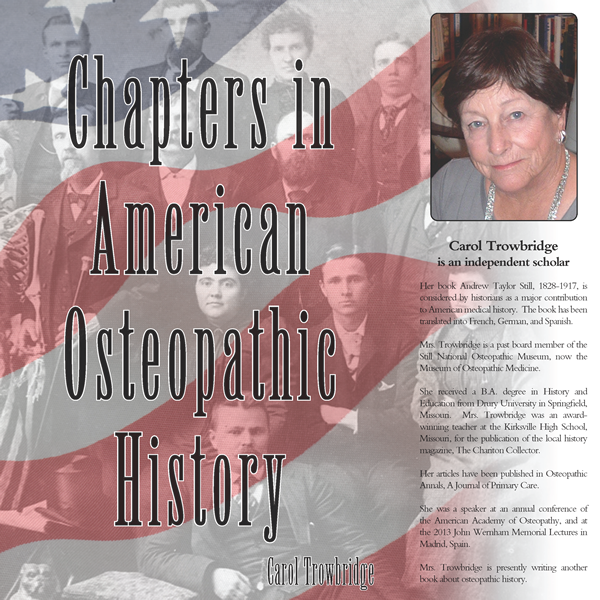 Because of its difficulties, the Fundamentals of Osteopathic Technique sits on many bookshelves unopened, unused. 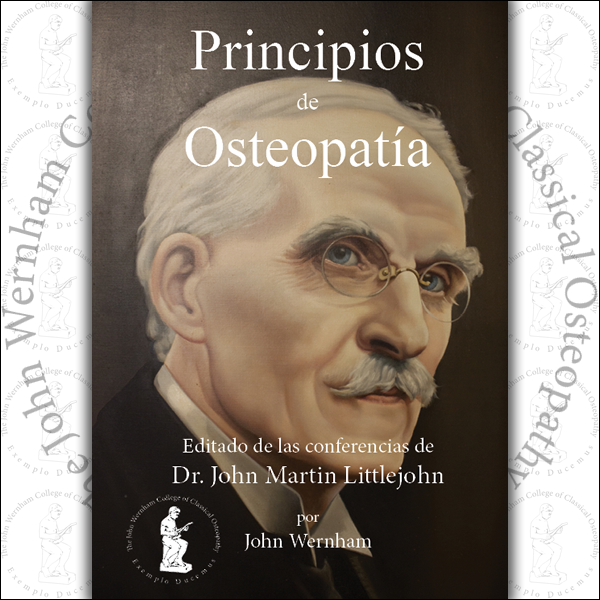 I hope that the indices and quotes compiled in this volume will serve to rekindle interest and enthusiasm in Littlejohn’s world of osteopathic thought.